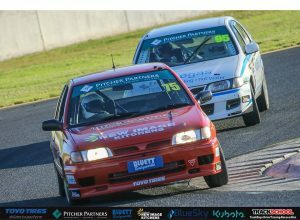 After a three-month break, the Pitcher Partners APRA NSW Series was back in action on the last weekend of April – this time at Sydney Motorsport Park, on the Brabham Circuit. 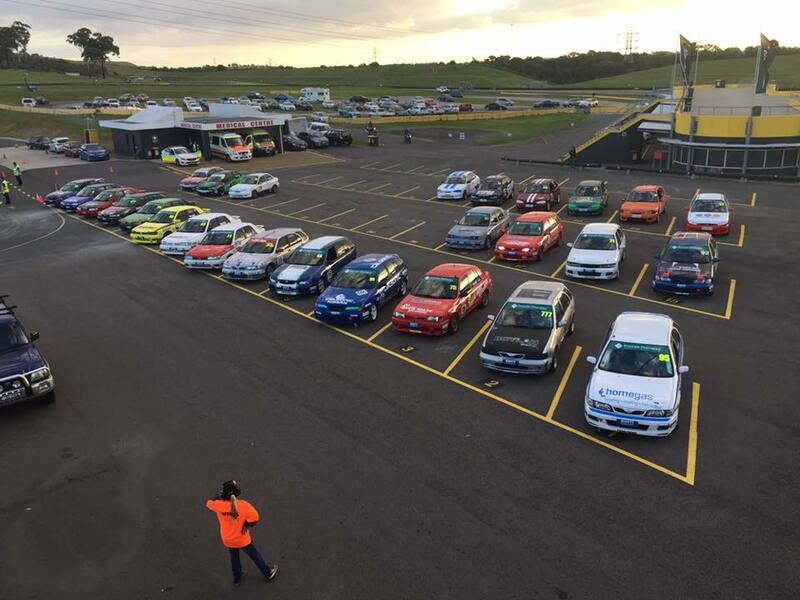 Round 2 of 6 was the first occasion in which the series held a round on the extended 4.5km layout, and it didn’t disappoint. 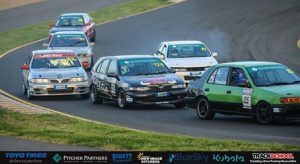 In the opening round at Wakefield Park, Daniel Smith cleaned up – winning all three races, and taking the championship lead heading into Sydney, where both Rounds 2 and 3 will be contested. The second round also marked the first time the series would contest a round on the CAMS NSW Motor Racing Championships schedule, after many years running at AASA sanctioned events. While the series had contested rounds on the Druitt (North) and Amaroo (South) configurations prior to this weekend, we were venturing into the unknown in some respects when qualifying commenced, with the car setup for this longer track, but also which driver was able to pool their knowledge of both north and south together, to compile the perfect lap, set to be the two critical factors in who would qualify on top. 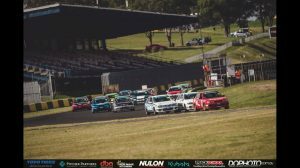 A field of twenty would line up for this round of the series, with the Series X3 NSW Excels sharing the track with the Pitcher Partners Pulsars, as they contested the latest round of their championship. Trent Murray was the surprise packet in 15-minute session, beating the likes of Craig Thornton, Josh Heath, Matt Boylan and championship leader Smith, to claim pole position for Race 1, with a 2:20.0482 – a staggering seven-tenths of a second faster than Craig Thornton, who snared second position away from Daniel Smith, who rounded out the top three. Josh Heath and Matt Boylan rounded out the top five, with Jack Winter sixth fastest. 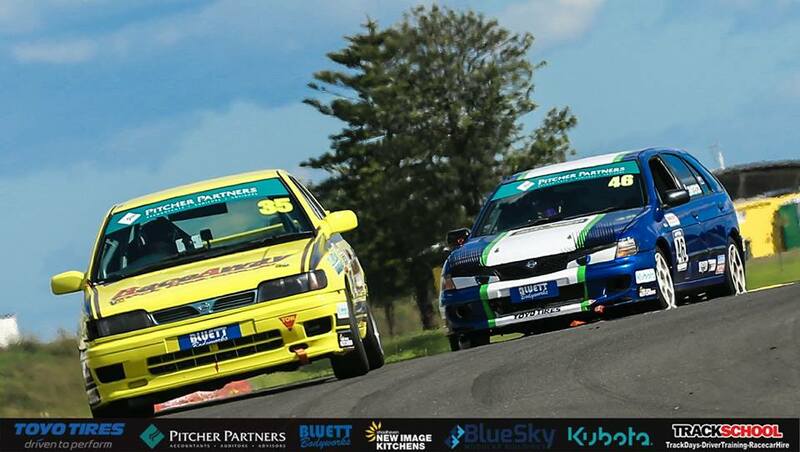 Race 1 saw the winning streak for Daniel Smith continue. He launched off the line, going from third to first in the opening stages, and that’s where he stayed. Joshua Heath challenged Smith all the way to the chequered flag, but was forced to settle for second position, by the narrowest of margins. 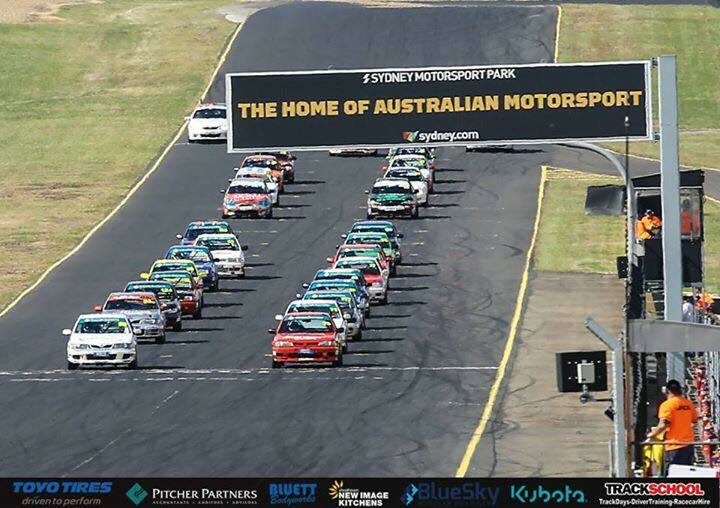 Craig Thornton edged out the pole-sitter Murray by just half a second in the race for third, while Matt Boylan came home in fifth position. Race 2 saw the end of Daniel Smith’s winning run. He lost the lead on the third lap, after Heath made a successful pass for the lead. 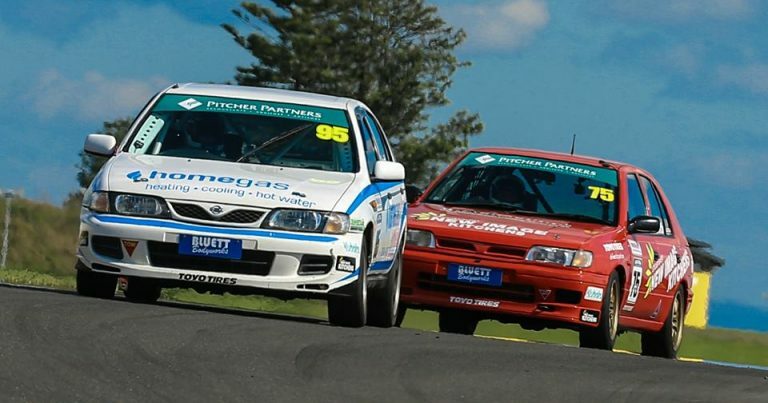 Matt Boylan charged through from seventh to fourth on the opening lap, and still had unfinished business. A mistake from Smith on the penultimate lap saw him slip to fourth, as Thornton moved to second, and Boylan moved onto the podium. An incident on the final lap, in the fight for second between Thornton and Boylan, saw Thornton spinning into the sandtrap at turn 16. That saw Boylan move to second, and Smith to third, but no one was able to stop Joshua Heath, who nabbed his first win of the season. Fourth place went to Cem Yecel, ahead of Alexandra Lawrence, as both benefited from Thornton’s misfortune. 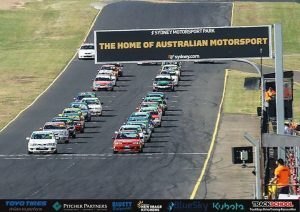 Trent Murray failed to start the second race, and he would start from the rear of the grid for the third. The third race saw an impressive charge through the field from Murray. He went from 18th to third in just seven laps of racing. He was 12th at the end of lap 1, 8th at the end of lap 2 and 6th at the end of lap 3. He reached third on the second last lap, but was too far back to challenge Matt Boylan for second. At the front, Joshua Heath bolted – clearing out to a comfortable lead, that saw him unchallenged on road to his second win of the day, and season. Murray’s move to third put Daniel Smith out of the top three for the first time this weekend. 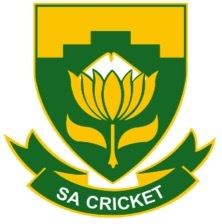 The championship leader came home in fourth, which was enough to hold onto the championship lead going into round three. Heath finish 3.4 seconds clear of Boylan, with Murray home for third, as Daniel Smith and Jack Winter rounded out the top five. It was a nice fightback from Winter, who qualified sixth, but slipped to 11th by the end of race 1, before charging through to seventh in race 2. Post-Race, Craig Thornton’s day went from bad to worse, as he was hit with a 20-second penalty, sending him from 7th to 14th. Joshua Heath is here to fight for the title – he’ll take it to Dan Smith, who has retained the championship lead, throughout the rest of the season – a battle that we can’t wait to see unfold. 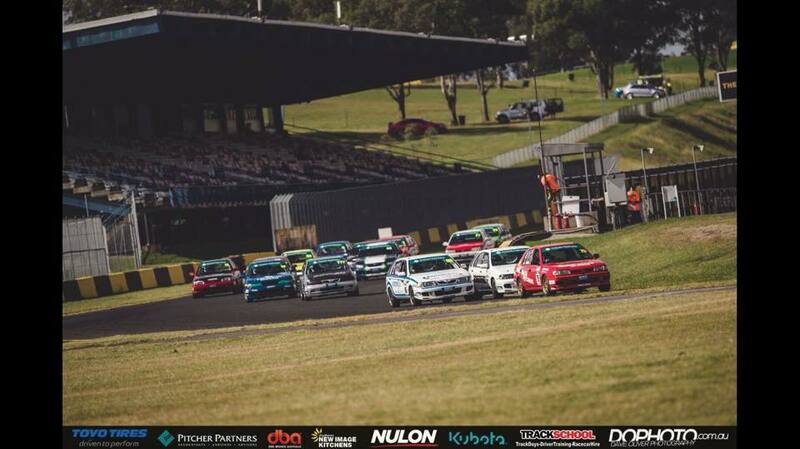 The next round of the series will also take place at Sydney Motorsport Park – again supporting the CAMS NSW Championship – this time on the Gardner GP layout, and that’s coming up on May 27 and 28.